After all my travels, I finally had the time to bake again! 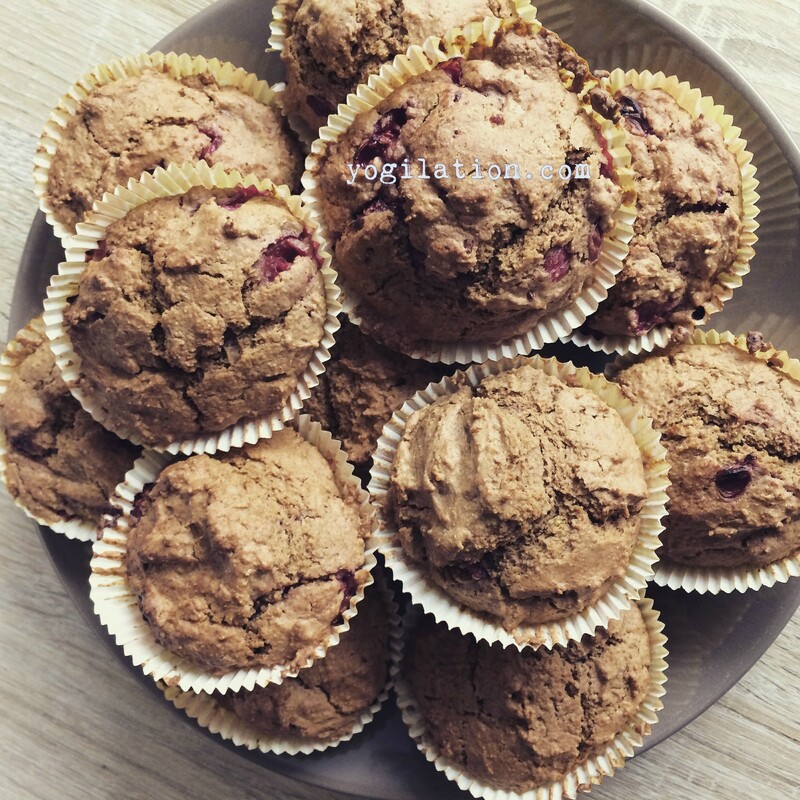 So, I decided to try out my Einkorn flour from Biojoy and to bake some fresh and healthy buttermilk red-currant Einkorn muffins. They turned out to be super delicious, but also different from other muffins that I have baked so far. The Einkorn flour mixed with coconut oil and vanilla extract made it a little less fluffy and more “crunchy” — YUMM! You’re wondering what Einkorn actually is? Einkorn, or Triticum monococcum, is getting a lot of attention these days, although it’s probably one of the oldest grains out there. It has been called the “new superfood” because it was found to be a “more nutritious” grain compared to the other grains..Einkorn is packed with phosphorous, potassium, pyridoxine (B6), lutein and beta-carotene (lutein), as well as high levels of protein and essential fatty acids. Read more about it >> here <<. Mix all the dry ingredients plus the lemon zest together in a big bowl. In a separate bowl, whisk the egg, add buttermilk, vanilla extract, and melted coconut oil. Now add the “wet ingredients” to the dry ingredients and mix them well with a mixer. Note: Avoid over-mixing, it could make the muffins too tough. Wash the organic red-currants (or any other berries) and add them to the dough and gently fold them in. 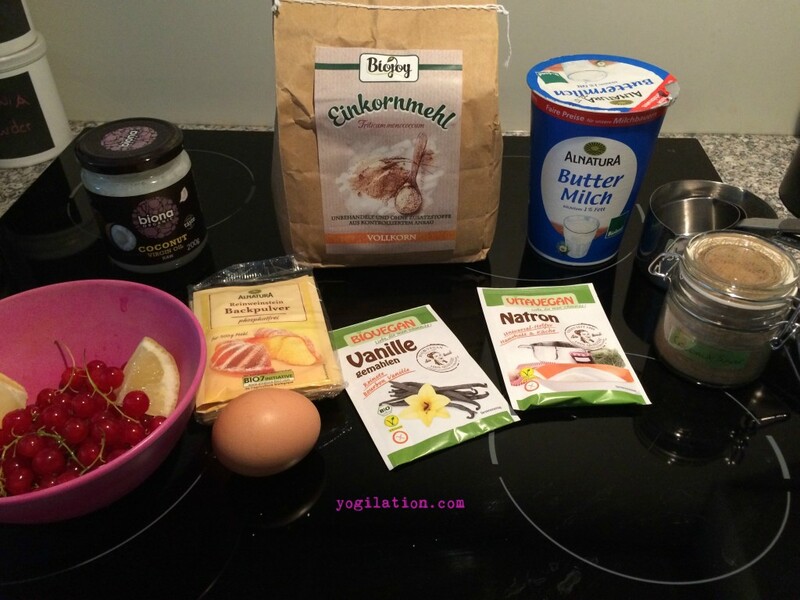 Fill the muffin forms with the dough. It should be enough for 12 muffins. Bake for 20-25 minutes; I baked mine for 20 minutes, but it depends on the oven, so please check doneness with a stick and decide. 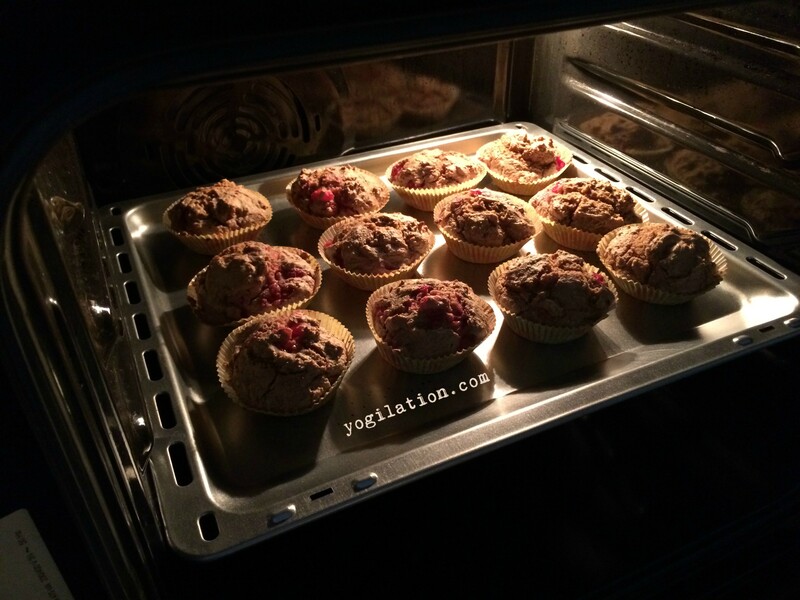 Place the muffin forms on a wire rack to cool down. Hope you’ll like them! Let me know what you think!